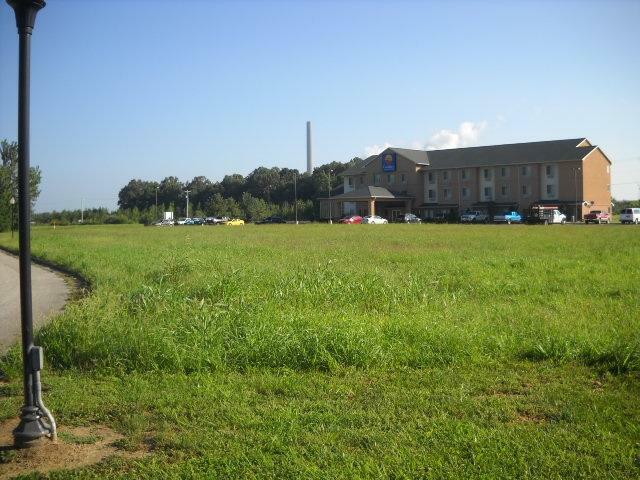 Prime commercial lot that adjoins the Comfort Inn & Suites. This commercial development is next to 4 lane Highway and the Natcher Bridge. This 1.675 Lot has all city services on site.